Pia Wilson-Body is the executive director of the Intel Foundation, where she oversees the Foundation’s approach for achieving impact and realizing the organization’s mission and goals. The Intel Foundation is active world-wide, awarding $40 million in grants each year focused on increasing opportunities for girls, women, and underrepresented minorities, and supporting the philanthropic efforts of Intel’s employees in education, their communities, and in response to disasters around the world. She is responsible for the Intel International Science & Engineering Fair, the largest and most admired competition of its type in the world. Pia also heads the corporate responsibility groups in U.S and Latin America and plays a key role in shaping the K-12 strategic initiatives. Before joining Intel foundation in 2015, Pia served as Director of Global Diversity External Relations and increased Intel’s thought leadership by formulating a first-in- class Diversity in Technology awareness campaign encompassing traditional and social media, editorial content, earned speaking events and several awards for the company. A 12-year Intel veteran, she has held various leadership positions in corporate affairs, foundation management, global diversity and inclusion, human resources, workforce development and communications. Pia has held similar management positions in the automotive industry, in addition to business operations, corporate sales, finance, and international human resources. Pia holds a bachelor’s degree in economics from Spelman College. 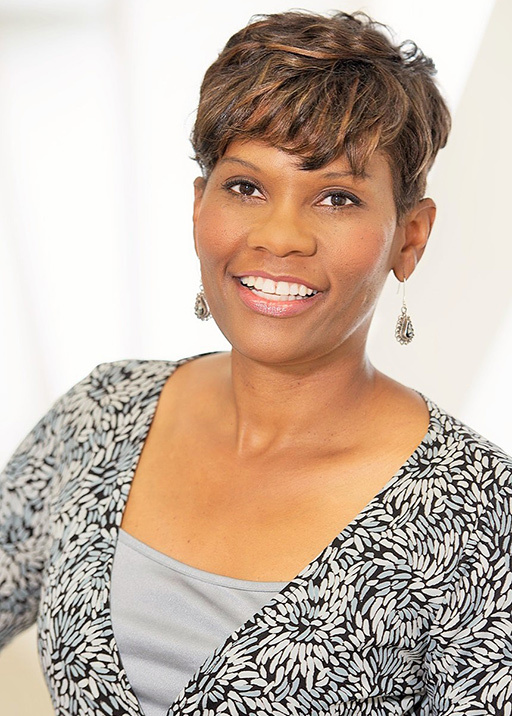 She has served on numerous nonprofit boards, including: Council of Foundations, Center of Women Leadership, Jesuit PAASA Chair, Oregon Black Historical Museum, Tigard Youth USATF Board, Les Femmes, Naperville School Diversity Advisory Board, UNCF Youth Advisory Board, and CSU Partners in Progress. She resides in Portland, Ore. with her husband and two sons.